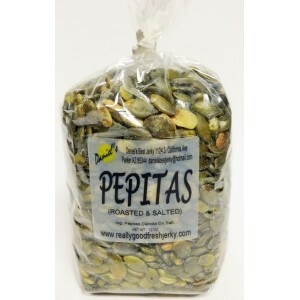 Pepitas are shelled pumpkin seeds, roasted and salted. These are a delicious, healthy snack full of nutrients! 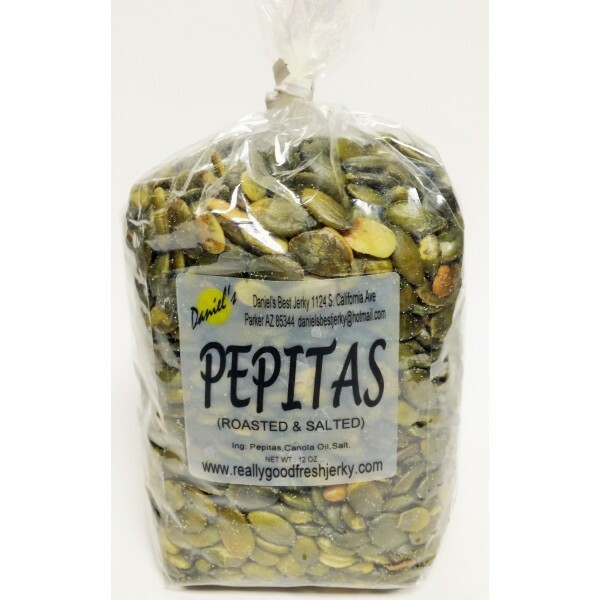 Pumpkin seeds contain a wide variety of nutrients ranging from magnesium and manganese to iron, phosphorus, copper, protein, and zinc.